Yahoo have announced that three of their computer servers have been breached by hackers who exploited the Shellshock security hole. Despite the breach in security, Yahoo has assured users that no data has been compromised and that they have already rectified the situation. Yahoo is one of the first big companies to report a breach to Shellshock since a security hole was disclosed just a few days ago. The hole allows hackers to insert an extra code into the software which then gives them access to the servers remotely. 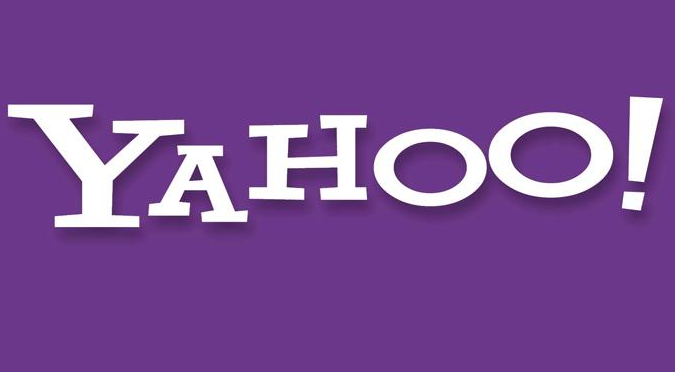 Yahoo have confirmed however that the breach was discovered before the hackers were able to access the servers.